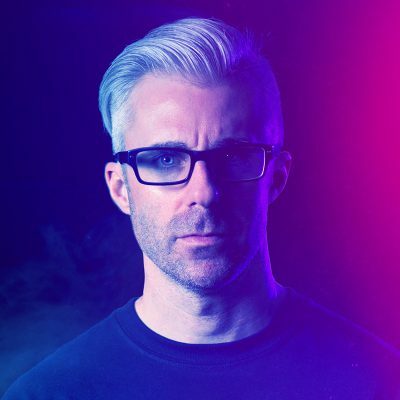 When I received an email tip from “Gavin” that the BBC would be offering up a rescored version of DRIVE, I was instantly intrigued. 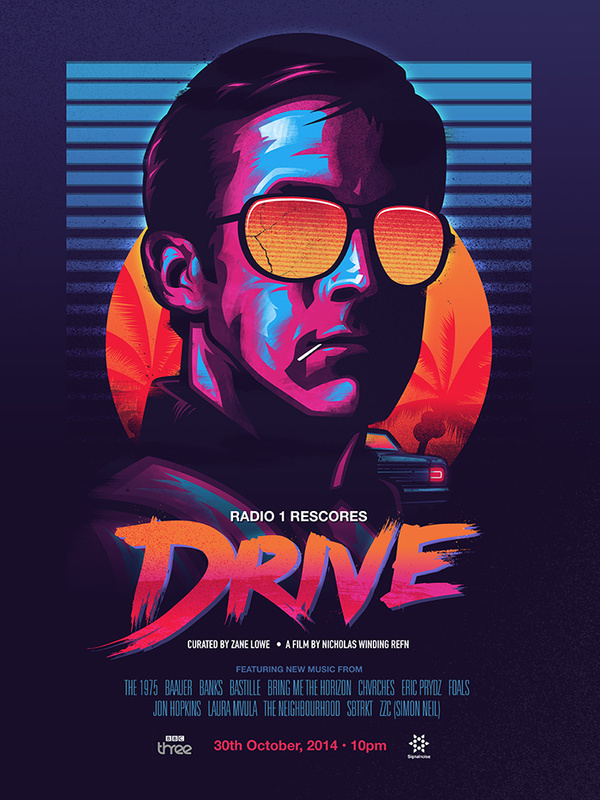 Not only is DRIVE one of my favourite films (to the extent that I designed a poster for it back in 2011), but it offers one of the greatest and most appropriate soundtracks around. The fact that we’ll have an alternate take on the soundscape by BBC’s own Zane Lowe was very interesting. If we’re going to have a re-imagined soundtrack… I felt it a perfect time to re-imagine my own DRIVE poster in support of the project. A lot has happened since 2011. My focus has shifted, my interests have changed and my skills have continued to evolve as an artist. My 2011 poster is where I was then… this is where I am now. You might notice a similar style here to my Overdrive Series launched a few months back. The big question will inevitably be “Will this be offered up as a poster?”. And honestly, I don’t know yet. I went rogue on this one so I guess we’ll have to see. But for now, if you have access to the BBC be sure to check out the rescored DRIVE film airing on 30 October at 10pm. Best of luck, Zane! Are these for sale? Would love to own a copy! This is so ridiculously good. I hope you make these available at some point.